Cooling gel fibers help maintain and ideal body temperature for ultra luxurious sleep. 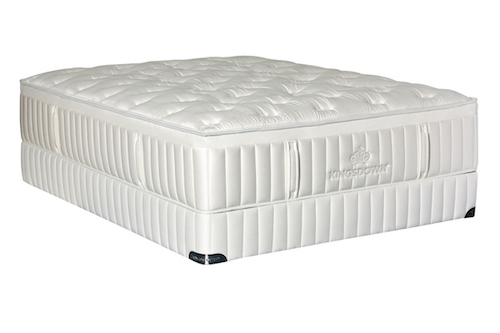 Enhances pressure relief and maximizes comfort. Delivers targeted lumbar support, reinforced full perimeter coils and reduced motion transfer.